Over the last few weeks many of us will have overindulged. The temptation of one more chocolate or another slice of Christmas cake was just too much. Then out of sheer guilt and over consumption we set ourselves ambitious New Year´s resolutions for 2019: lose a few pounds, get fit and go dry (for January at least) because we all know the benefits of keeping ourselves fit and healthy. After all, it is proven that diet and exercise can help prevent a range of serious diseases, as well as help us sleep better, be more energised and feel good about ourselves. However, knowing what we should do and actually doing it are two very different things. It can be a constant struggle. Indeed, according to the World Health Organisation, high blood pressure, obesity, diabetes (all linked to lifestyle choices) are all on the increase. More and more people are overweight (1 in 5 adults) or obese (1 in 8 adults) and therefore at higher risk of coronary heart disease, stroke, diabetes and certain cancers. As individuals we clearly need some help to make the right choices. One growing source of support comes from the companies we work for. They know that if individual employees make the right choices this will have a big impact on the overall health of the workforce and, in turn, the running of the organisation. Having healthy, stress-free and well motivated employees reaps big rewards: lower sickness absence and ‘presenteeism’, higher productivity and engagement, and better staff retention. It stands to reason that healthy workers are less likely to be off work due to sickness. And if they are at work they are productive. Workforces that have lower rates of absenteeism are under less pressure, while more productive workforces get more done in the time available. The potential payback for tackling absenteeism is massive. In the UK 137 million working days were lost because of sickness or injury in 2016, or the equivalent of 4.3 days per worker (UK Office for National Statistics). While, according to Deloitte research, ‘presenteeism’, where staff are at work in body but not in mind, is now costing businesses up to three times more than absenteeism. Companies that invest in the health and wellbeing of their employees demonstrate a duty of care. Whether it is with subsidised gym memberships, healthy snacks or regular campaigns, it all helps to build morale and strengthen engagement. What’s more, the company gains a reputation as an employer of choice and the ability to attract the best talent. 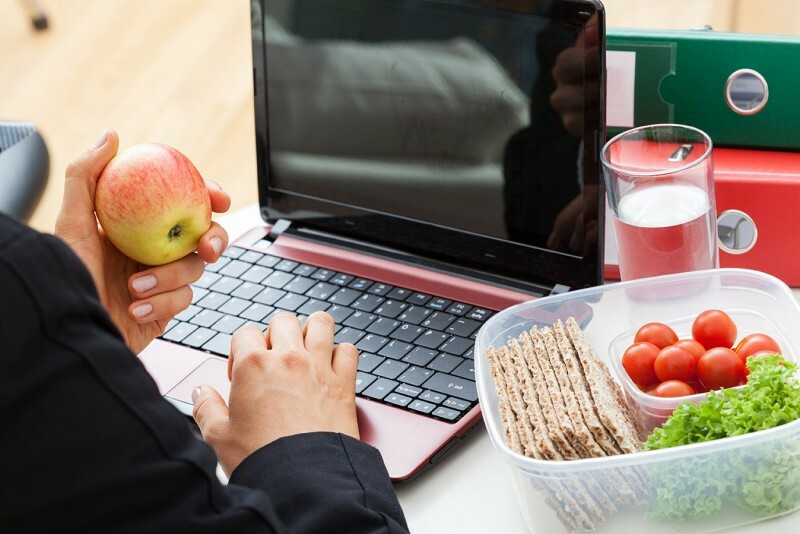 Given employed adults spend around one-third of their time at work, employers have many opportunities to promote individual health and by doing so both the company and its employees realise the benefits. A win-win result. That’s why at JW Seagon our New Year resolution is to promote all the health and wellbeing support provided by the company’s medical insurance policy underwritten by Hollard Cigna Health. Staff can benefit from online health assessments, a wellbeing app and an Employee Assistance Programme; all fantastic tools to help everyone get (and stay) healthy.